The Crowning Glory. 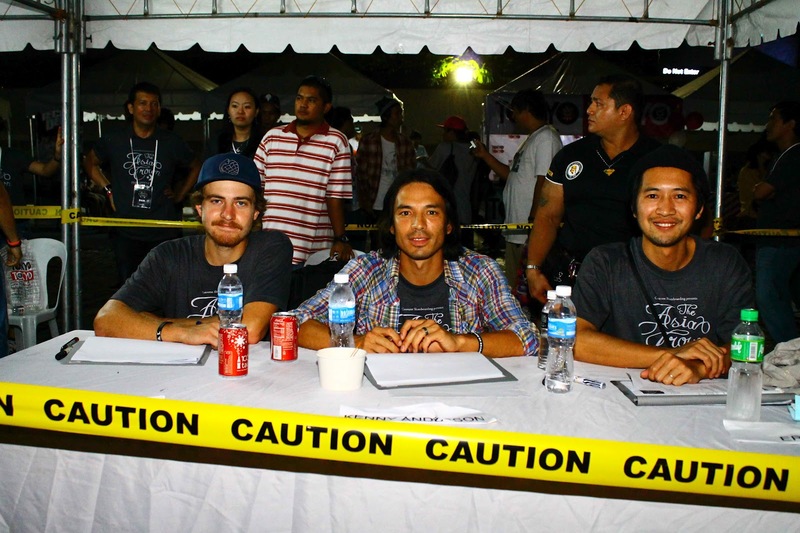 Filipino skater Rasheed Al-Rasheed (center) was hailed as the country’s first Converse Philippines skateboard ambassador during the first Converse Asia Crown Skateboard Summit recently held at the Trinoma-Mindanao open parking. Al-Rasheed is set to compete in international skateboard events, with first competition set in June in Shaghai, China. Gracing the event are top US-based pro skaters Kenny Anderson (4th from left) and Mike Anderson (left) who showed Filipino skaters how skateboarding is done with their extremely polished skate tricks. Kit Santos, Converse Phils. marketing manager. Kenny Anderson in Action. Top US-based pro skater Kenny Anderson showed hundreds of Filipino skate enthusiasts how skateboarding is really done through his polished skate tricks that seem effortless during the first Converse Asia Crown recently held at the Trinoma Mindanao open parking. 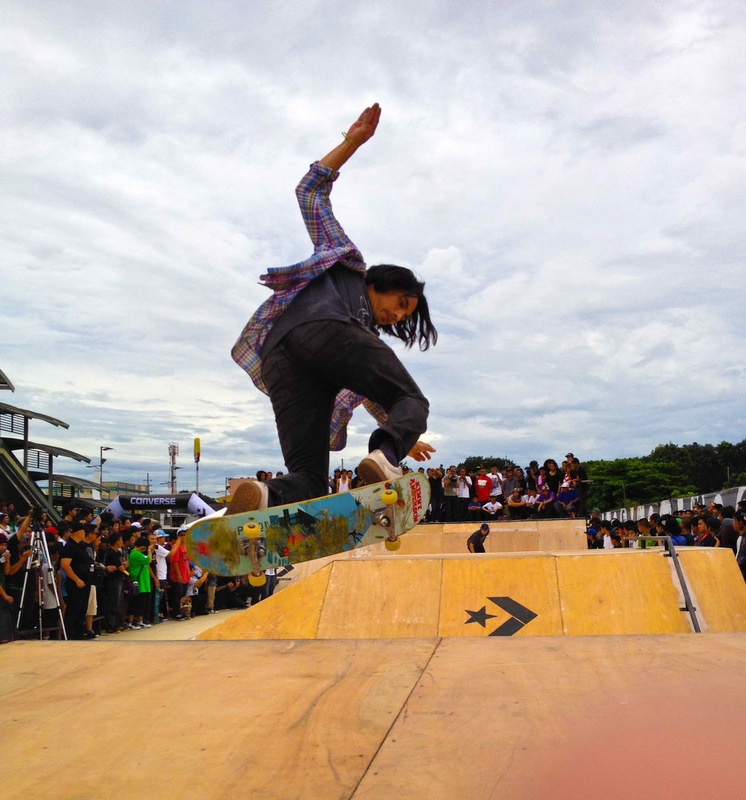 The Asia Crown gave Filipino skateboarders the chance to show off their dope moves on the board and compete with the best of the best skateboarders across the country. Posted more on the event in this entry!